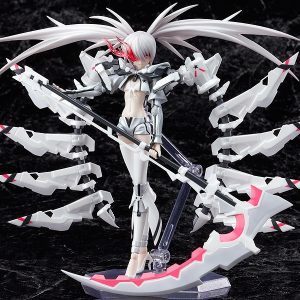 Earn 550 points upon purchasing this product. 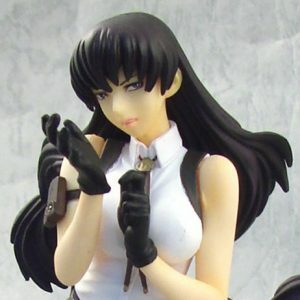 Use 5500 points to purchase this product! 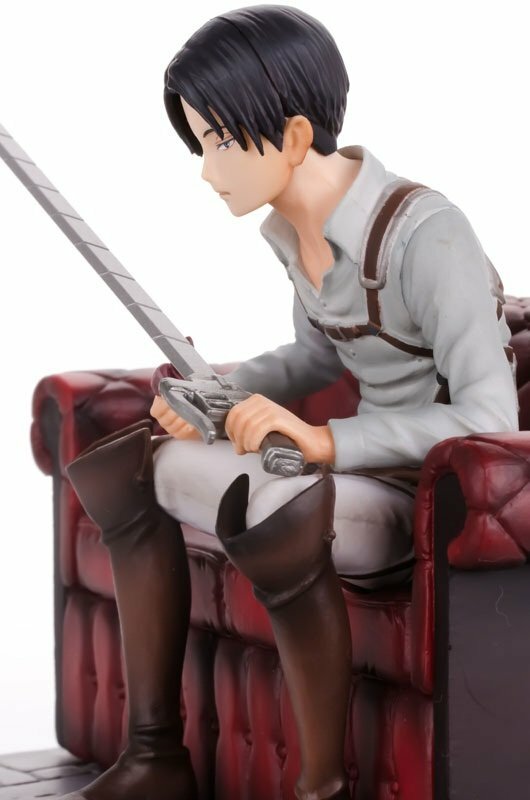 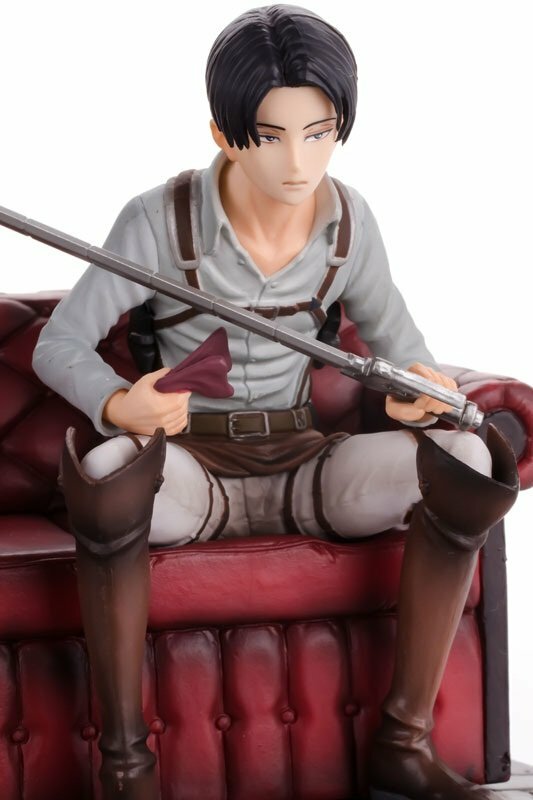 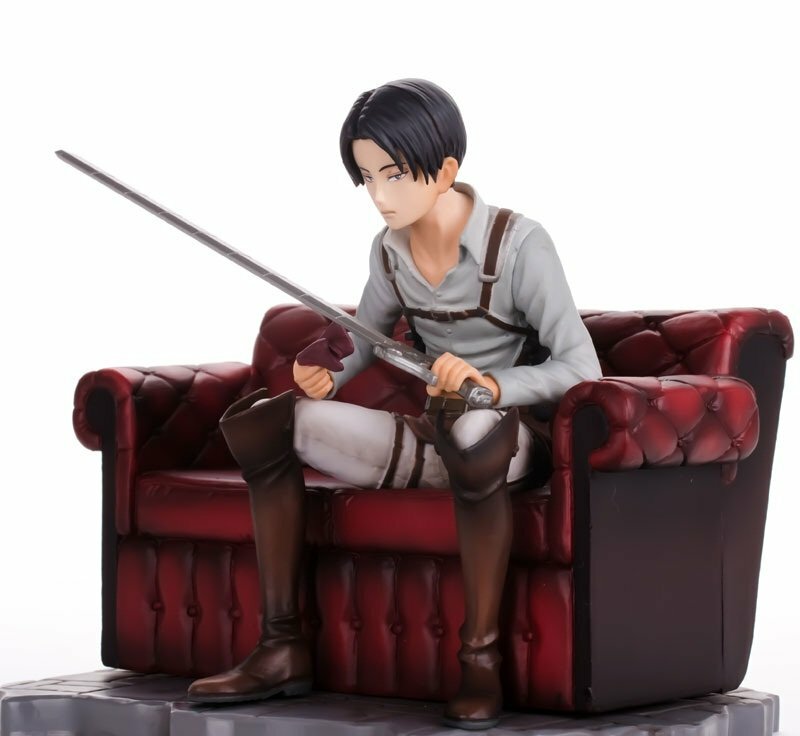 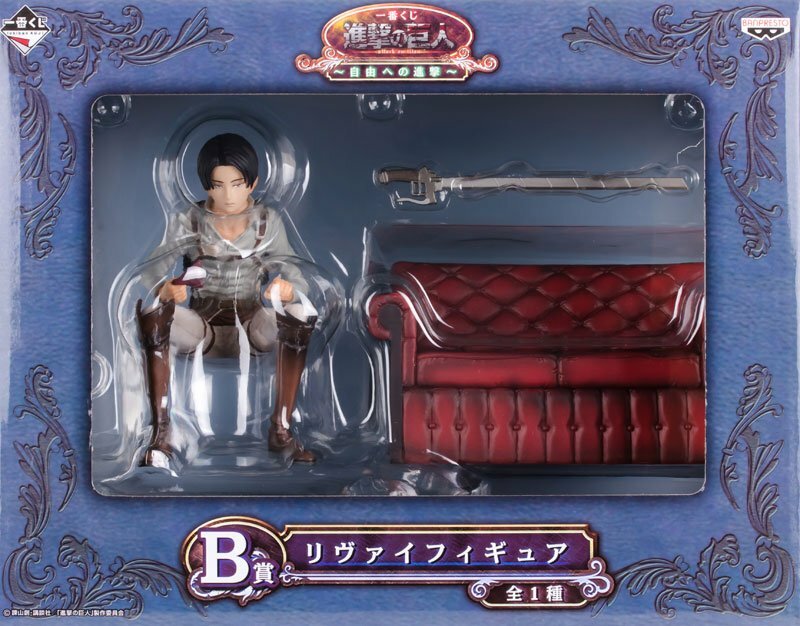 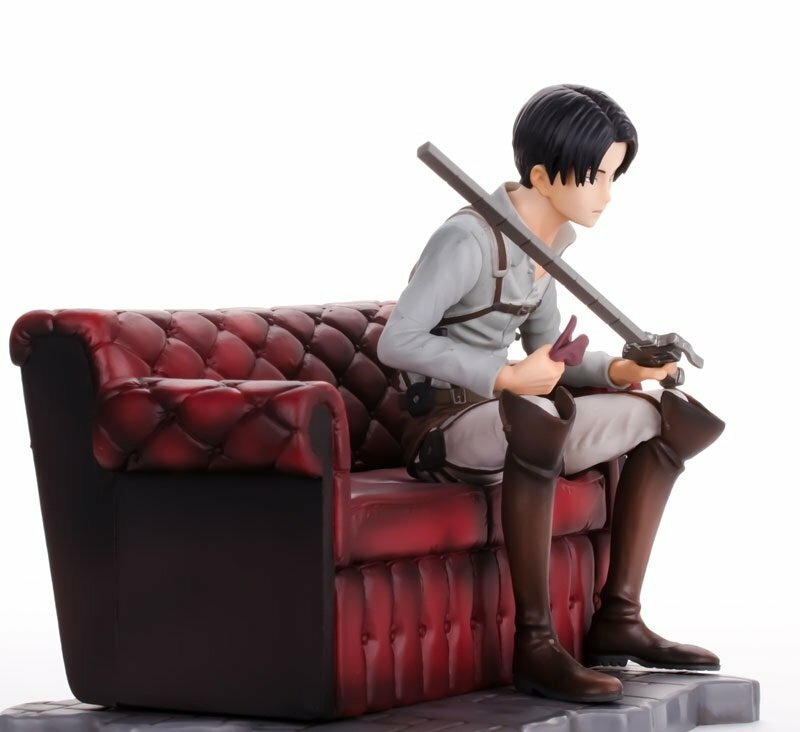 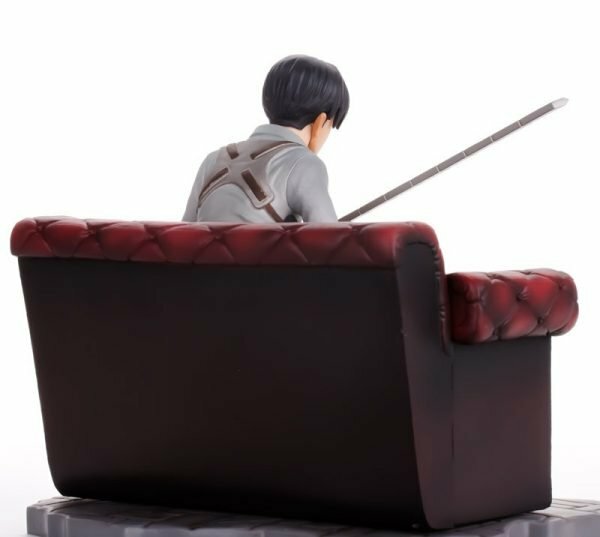 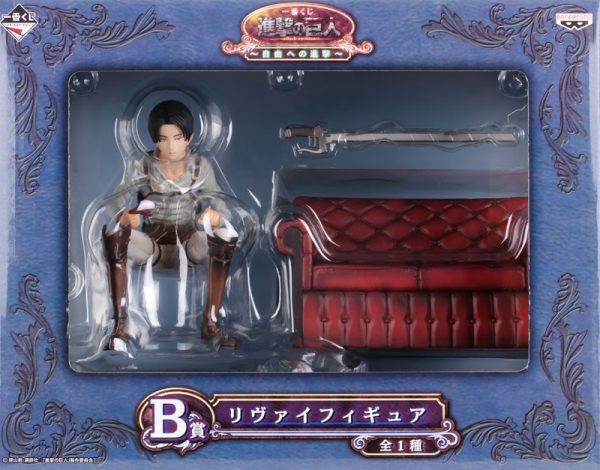 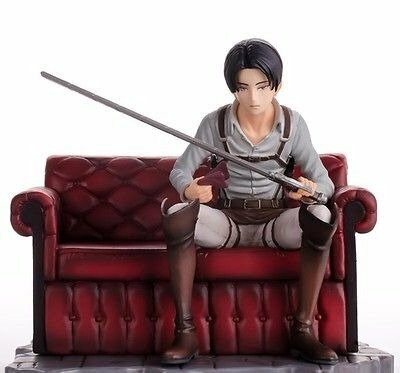 Banpresto Ichiban Kuji Prize B figure of Levi from Attack on Titan. 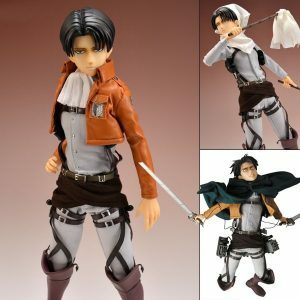 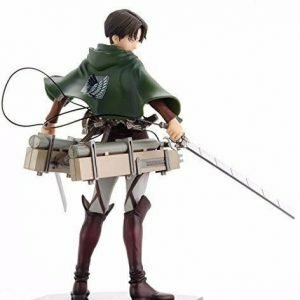 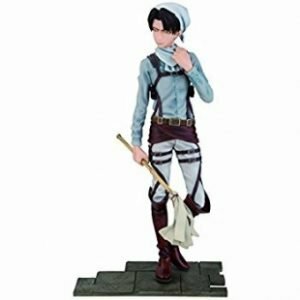 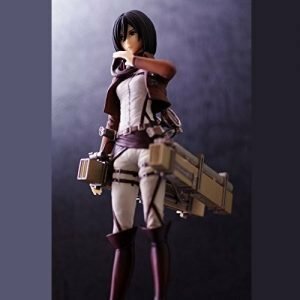 Attack on Titan Levi Figure Cleaner Ver.